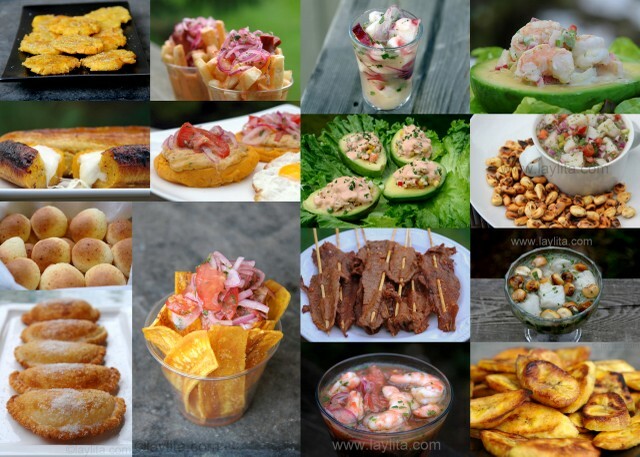 A list of traditional Ecuadorian appetizers and snacks that are popular in Ecuador. Aguacate relleno con atun: Avocados stuffed with tuna, peas, corn, carrots, hardboiled egg, tomato, parsley, and salsa rosada. 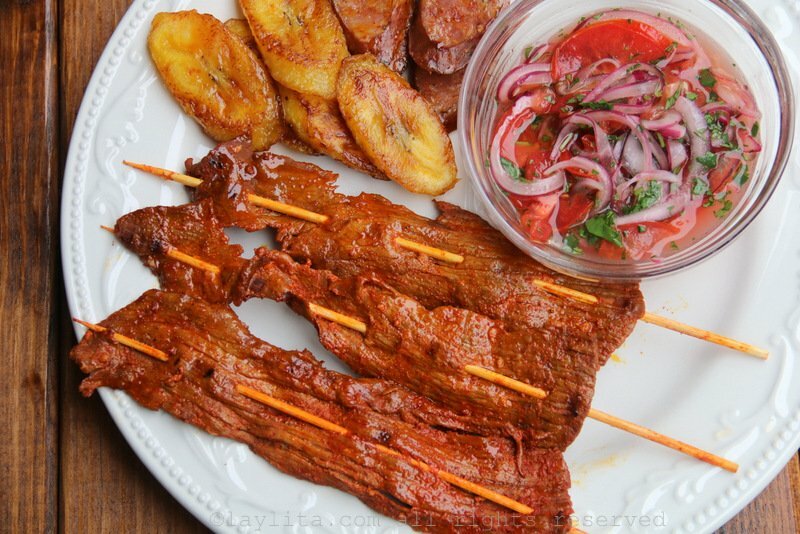 Carne en palito o pinchos de res: Carne en palito are thin pieces of meat seasoned with garlic, achiote and cumin and grilled on skewers. 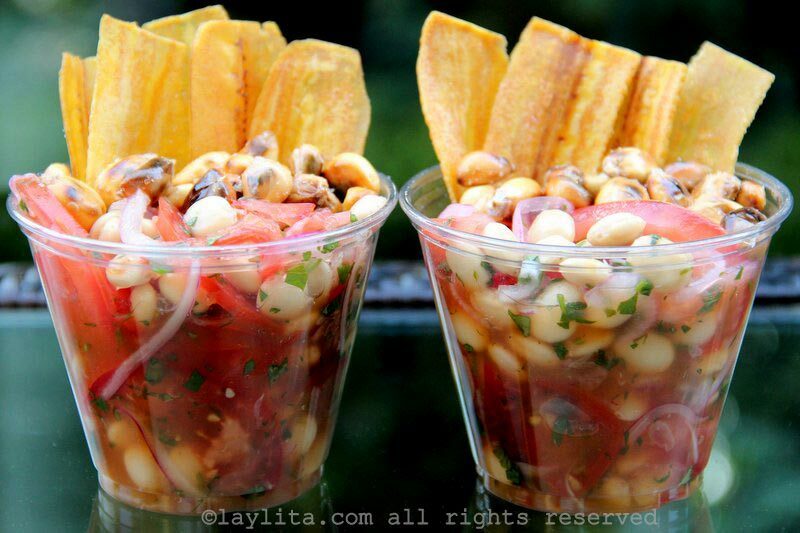 Ceviche de chochos: A vegetarian ceviche made with chocho beans, onions, tomatoes, cilantro, limes, oranges and tomato sauce. It is served with maiz tostado, chifles or plantain chips, avocados and hot sauce. 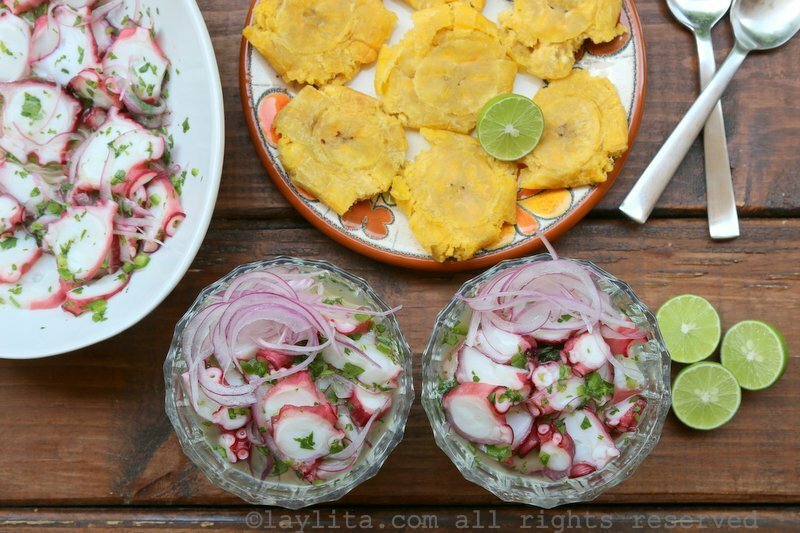 Ceviche de pulpo: Recipe for ceviche made with octopus, onions, hot peppers, lime juice, sunflower oil and cilantro. 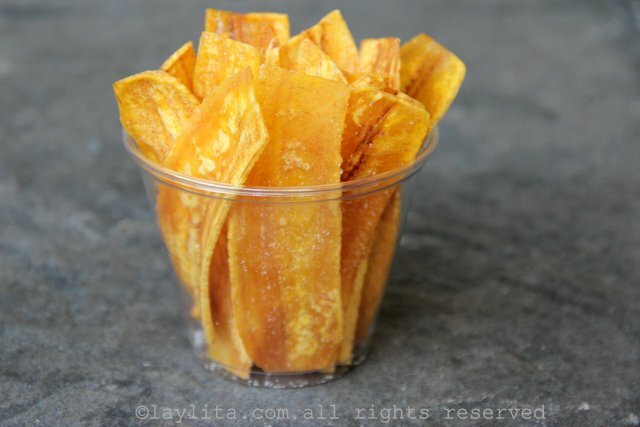 Chifles: Chifles or tajadas are chips made by frying green plantains or green bananas. Empanadas de verde: Empanadas made from green plantain dough and stuffed with cheese and onions. 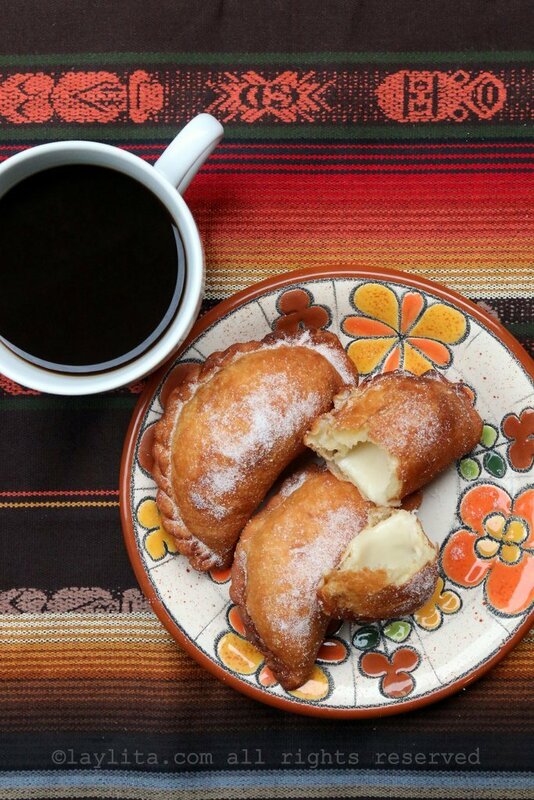 Empanadas de viento: Empanadas de viento are Ecuadorian empanadas stuffed with cheese and onion, then fried and sprinkled with sugar. 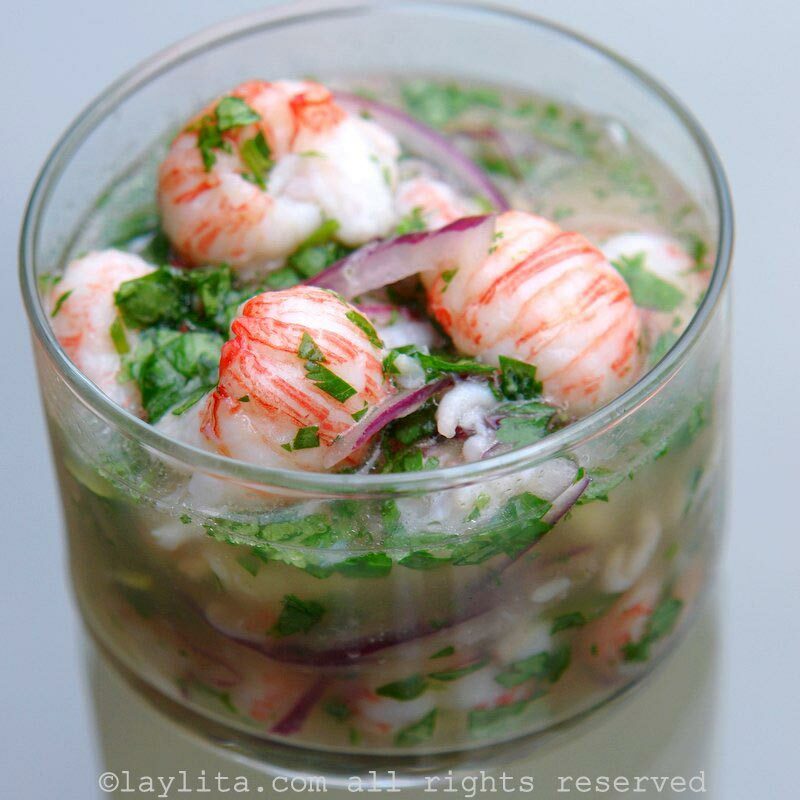 Langostino ceviche: Easy ceviche recipe made with langostinos, lime juice, red onions, cilantro, hot peppers, garlic, and olive oil. LLapingachos: Llapingachos are potato patties or pancakes stuffed with cheese, cooked on a hot griddle until crispy brown and served with peanut sauce, fried egg, tomato and onion curtido, avocado slices and hot sauce. Llapingachos de mote: Hominy corn patties stuffed with pork or cheese, cooked on a hot griddle, and served garnish with peanut sauce, pickled red onions and aji criollo hot sauce. A great way to use pork fritada or pork carnitas leftovers. 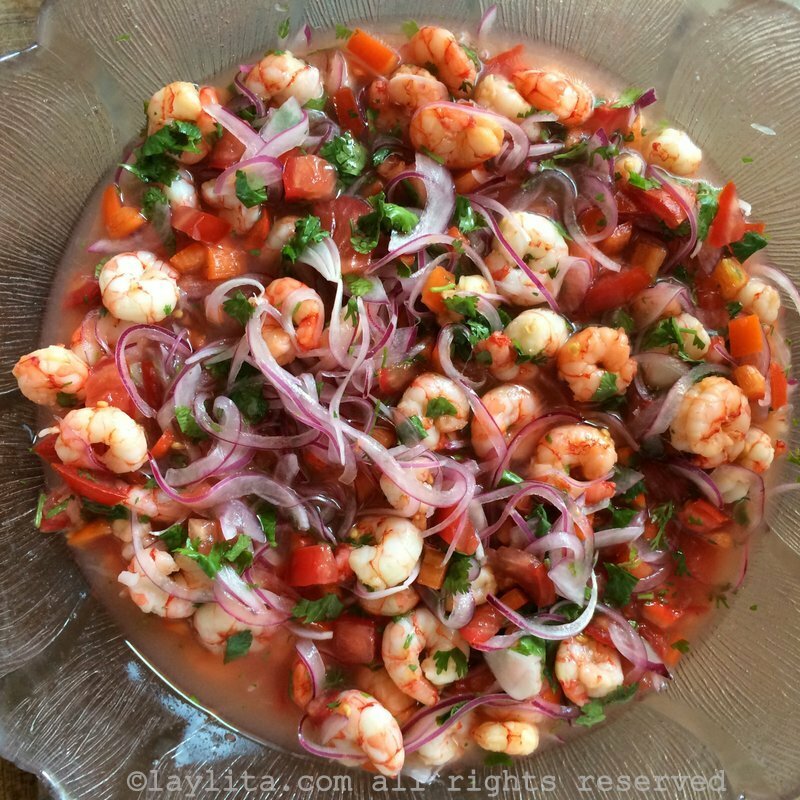 Mafi’s ceviche de pescado: Ecuadorian ceviche of fish cooked in lime juice and salt, mixed with onions, tomatoes, peppers, cilantro, and lime juice. Mango ceviche: Ceviche prepared with mango, lime juice, ketchup, pickled onions, cilantro and hot peppers. 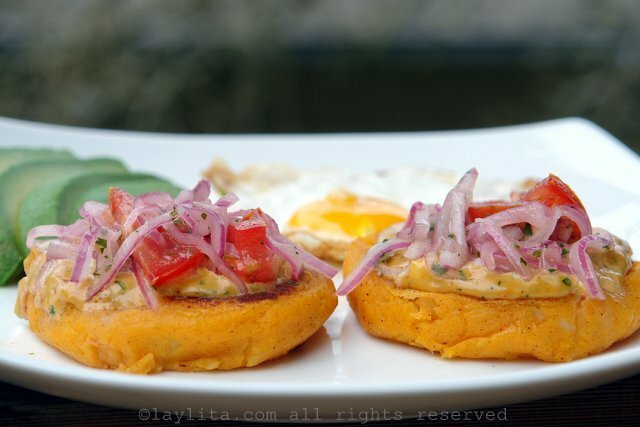 Patacones: Patacones, or tostones, are a popular Ecuadorian appetizer or snack of thick green plantain chips. 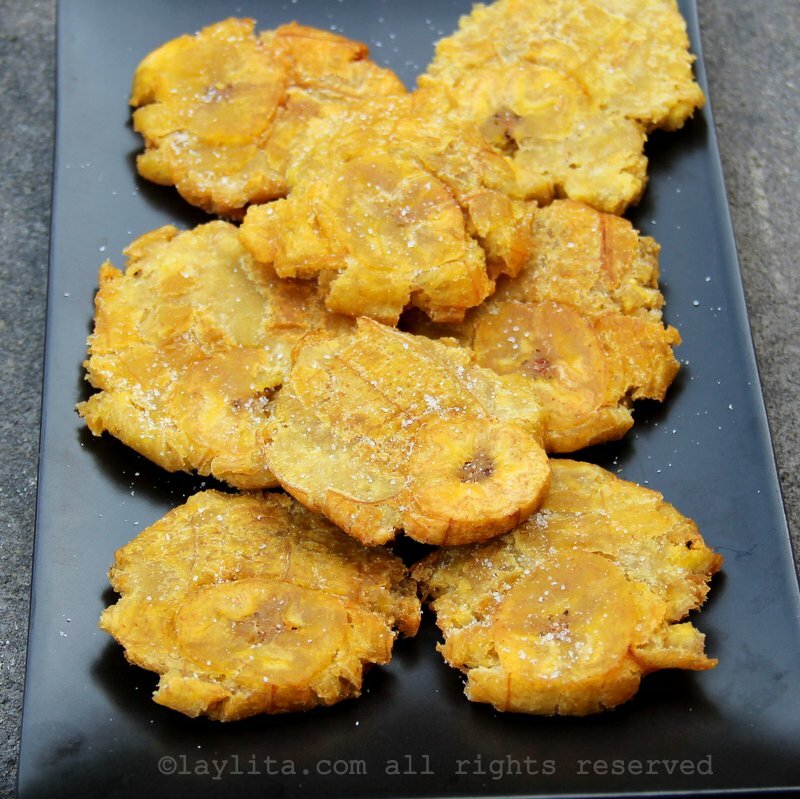 Platanos asados con queso: Ripe plantains baked and stuffed with cheese. Ramon’s fish ceviche: Ceviche made with fish cooked in lime juice with garlic, hot peppers and salt, mixed with shallots, tomatoes, peppers, and cilantro. 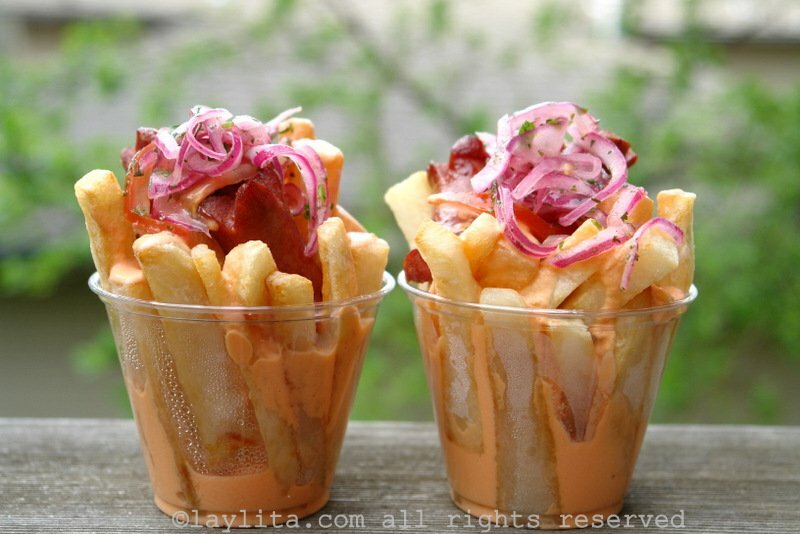 Salchipapas: Salchipapas or French fries with fried hot dog sausages are a typical Ecuadorian snack and street food. 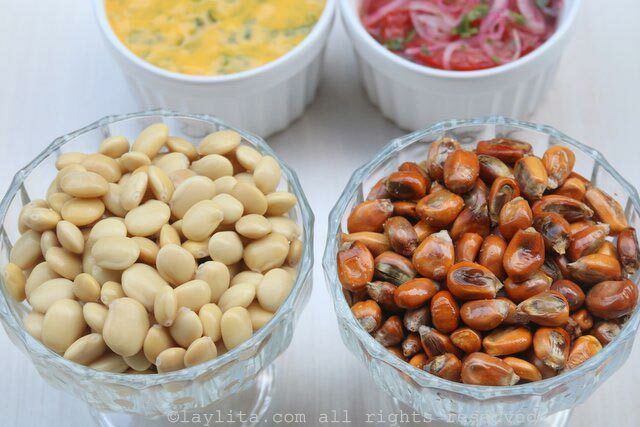 Tostado: Maiz tostado is an Ecuadorian snack made by toasting cancha or chulpe corn. 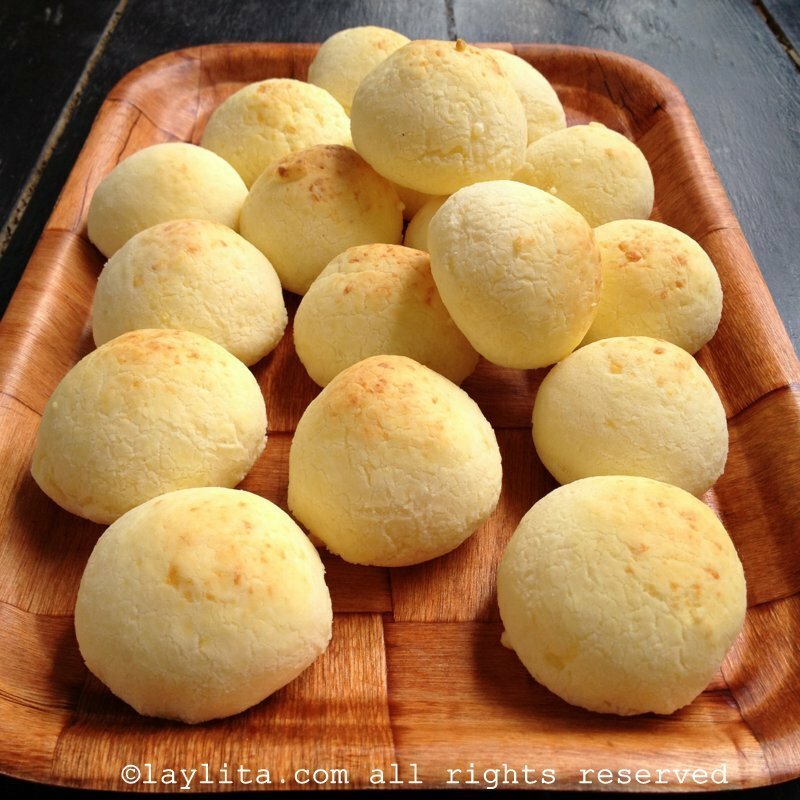 It’s usually served as an appetizer or crunchy snack along with chochos (lupini beans) at restaurants in the Sierra or Andean Highlands. 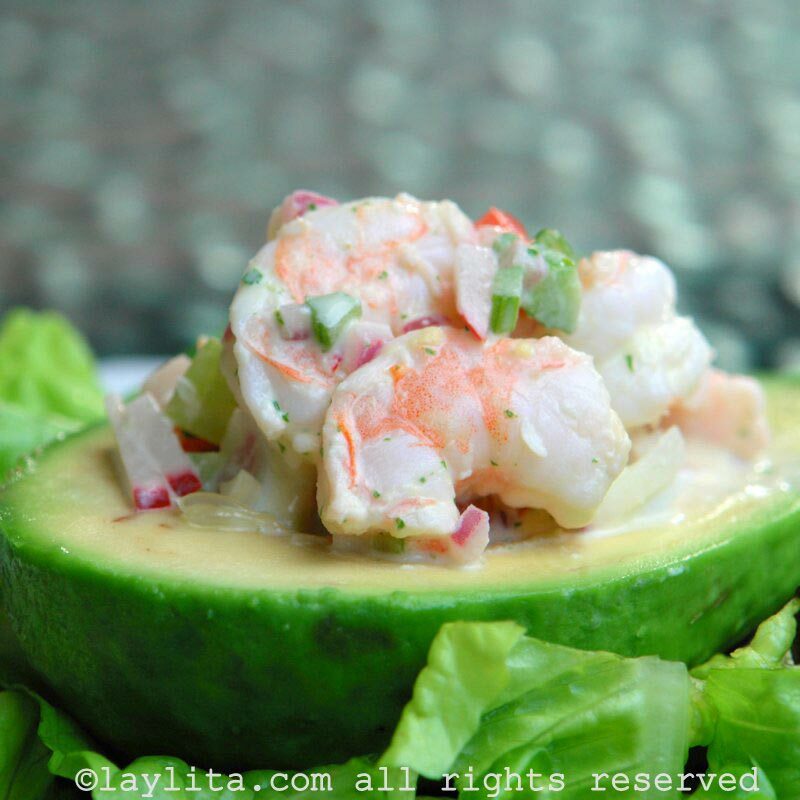 Traditional Fish Ceviche: Traditional ceviche recipe made with fresh fish, lime juice, cilantro, hot peppers, garlic, shallots and olive oil. thank you so much for letting me remake these traditional dishes to my family! jaja Lisa para mi tambien! !